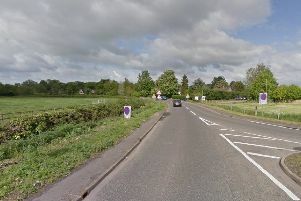 Police have named a man killed in a crash in Chatteris at the weekend. Robert Akers, 32, of Burnsfield Estate, Chatteris was crossing the road at about 10.55am when he was hit by a grey Range Rover. Sadly he died at the scene.